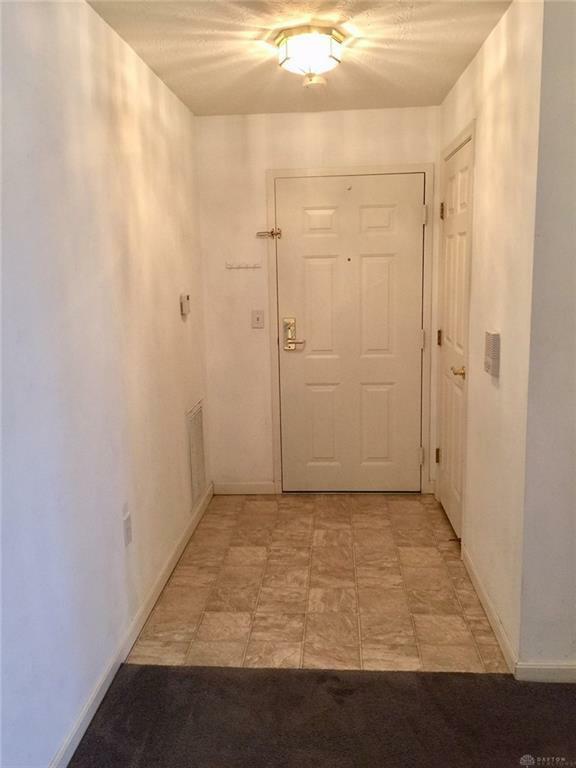 This 3 bedroom 2 bath condo is spotlessly clean and ready for you to call home. Condo has attached #57 garage and designated parking space. 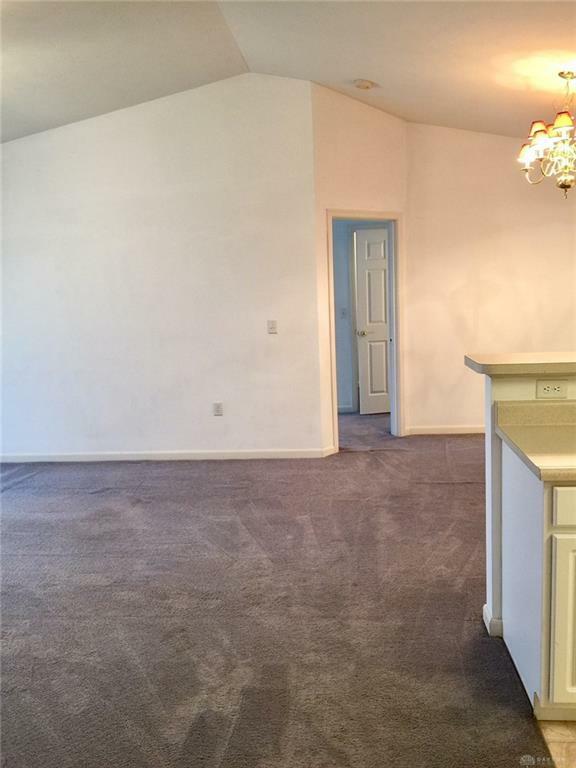 Nice open floor plan with large great room and split bedrooms with Master bedroom on one side and other 2 bedrooms to share 2nd bath. The exterior opens to covered porch, with storage closet, with gorgeous view of pond. 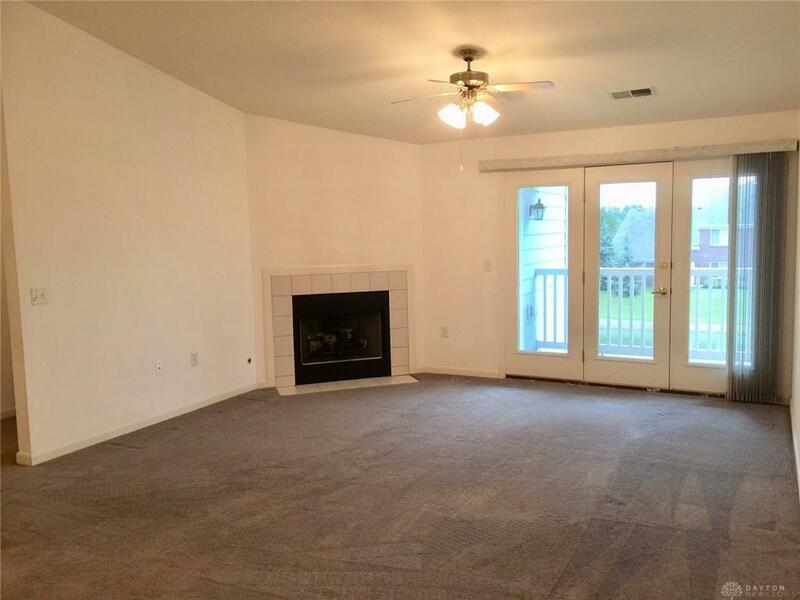 HOA includes: Club house, exercise room, swimming pool, hazard insurance, trash, snow removal and landscaping. 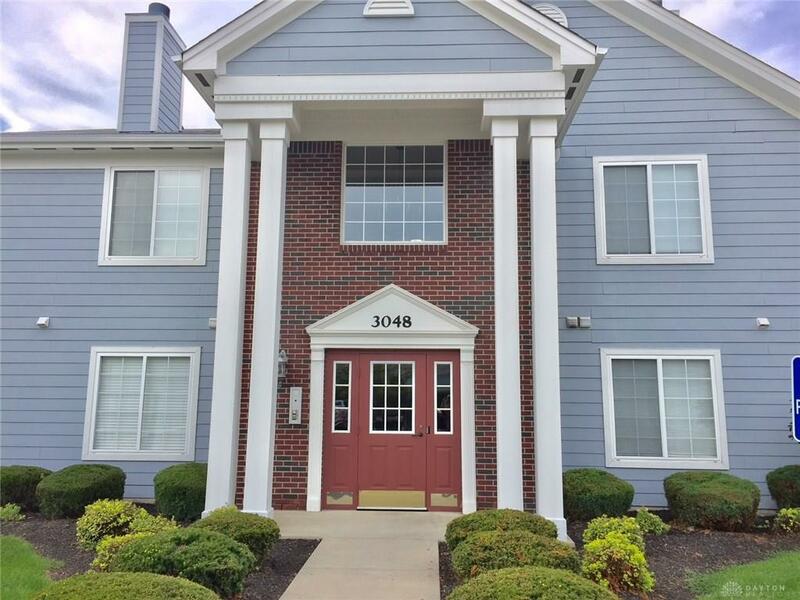 Location Location Location, has easy access to WPAFB, Wright State University, and Shopping. Come see this one today and pack your bags. Listing provided courtesy of Marsha A Conner of Re/Max Victory. © 2019 Dayton Area Board of REALTORS® MLS. Information Deemed Reliable But Not Guaranteed.